First of all, wishing all Indian friends Happy Diwali. Kinda miss a lot after taking a few days break from the blogosphere. However I'm glad I did spend the weekend holiday with bro and sis and the new addition to our family, Pepper who is just 7-week old. Roger Federer won his hometown tournament for the third straight year on Sunday, beating second-seeded David Nalbandian of Argentina 6-3, 6-4 in the Swiss Indoors final. “Things are back into a groove the way I like it. I’m happy with the way I’m playing,” Federer said. 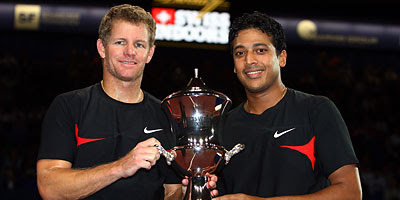 In the doubles title, Mark Knowles became the 21st player in ATP history (since 1973) to capture 50 career doubles titles after partnering Indian Mahesh Bhupathi to the Davidoff Swiss Indoors champion Sunday with a 6-3, 6-3 win over Germans Christopher Kas and Philipp Kohlschreiber. The final lasted 61 minutes. “It’s a big number and I’d be a liar if I said I hadn’t been thinking about it, as I’ve lost in a couple of finals lately. I’m really happy to win my 50th title and get past the milestone." 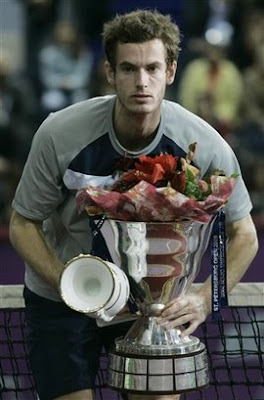 Top-seeded Andy Murray won the St. Petersburg Open for the second straight year by beating qualifier Andrey Golubev 6-1, 6-1. “I played well today, I really enjoyed myself this week,” Murray said. In the doubles title, American Travis Parrott and Filip Polasek of the Slovak Republic earned a hard-fought 3-6, 7-6(4) 10-8 win over first-time pairing Indian Rohan Bopanna and Max Mirnyi of Belarus at the St. Petersburg Open. 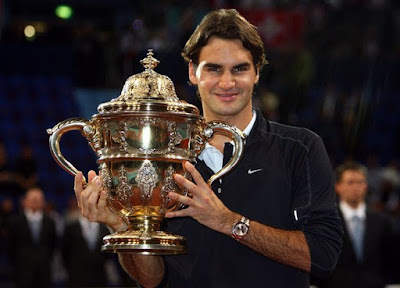 “We are really happy to have won our first ATP title as a team. We started playing together in February. It is fun to have worked our way up from the Challenger circuit and get the chance to win an ATP title," said Parrott. 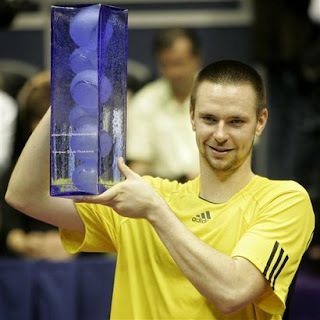 Seventh-seeded Robin Soderling of Sweden beat Julien Benneteau 6-3, 6-7 (5), 6-1 to claim his third career title and first since 2005. 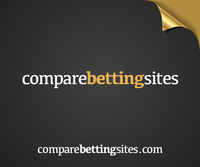 Soderling is set to break into the top 20 for the first time on Monday at either No. 18 or 19. “As a player you always have the goal of reaching the top 100. 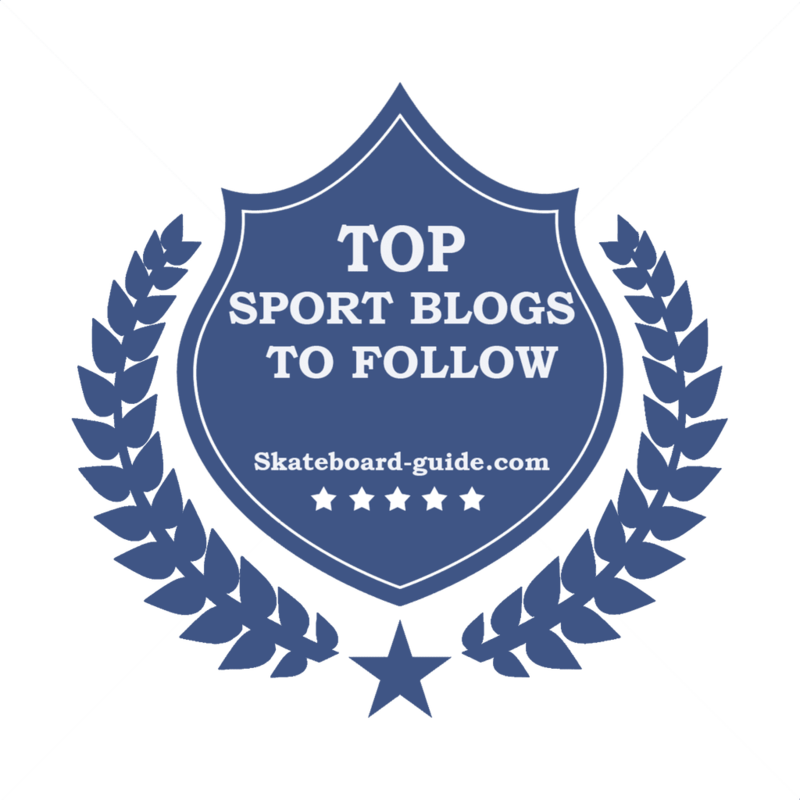 Once you get there, you want to get to the top 50,” he said. 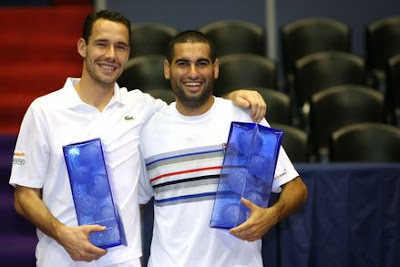 Second seeds Michael Llodra of France and Israeli Andy Ram, playing together for the first time this week, captured the Grand Prix de Tennis de Lyon title on Sunday after beating Australian Stephen Huss and Ross Hutchins of Great Britain 6-3, 5-7, 10-8 in 80 minutes. 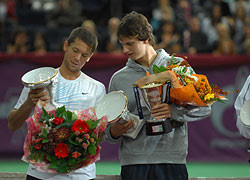 “I'm very happy to win this title together with Andy,” said Llodra. “Winning with him in Lyon makes it even more special since this place means a lot to me. I usually play with French partners, most of the time with Arnaud Clement and I'm happy that I won this title together with my friend Andy." Elena Dementieva won her third title of the year on Sunday, outlasting Caroline Wozniacki 2-6, 6-4, 7-6 (4) in the Fortis Championships. 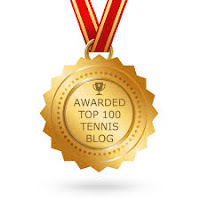 "I feel like I just won a Grand Slam," Dementieva said. "I think it was the most difficult final I've ever played. Caroline was playing so well - she has such a good defensive game, but was also hitting really good drop shots and passing shots. I had to stay positive and aggressive and I'm so happy I was able to win today." 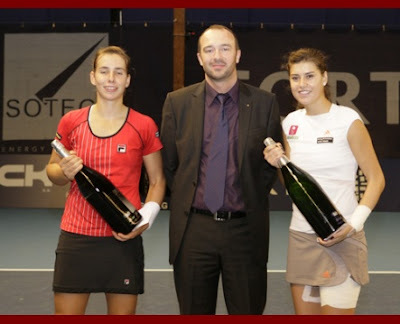 In the doubles titile, Sorana Cristea and Marina Erakovic took the title with defeat of no. 3 seeds Vera Dushevina and Mariya Koryttseva in a match tie-break 2-6, 6-3, 10-8. "We clicked," said Erakovic after the 4th seeds' Tier III win. "Sorana plays very well off the baseline, and has a great serve, and I can do a lot of things at the net. I think that combination helped us this week." Top-seeded Ana Ivanovic routed No. 2-seeded Vera Zvonareva 6-2, 6-1 in the final of the Generali Ladies to win her first title since the French Open. "Every final is a new experience and winning a title is always special," Ivanovic said. "Especially after coming back from an injury and putting in a lot of hard work, it's great to see the results. It's a very good feeling to win another title. I played better and better in every match and really enjoyed my week in Linz." 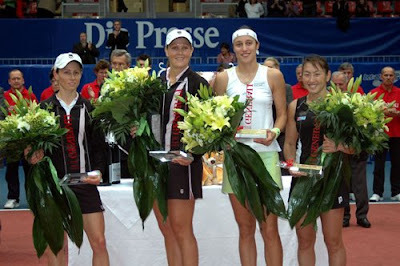 In the doubles final, second seeds Katarina Srebotnik and Ai Sugiyama upset top seeds Cara Black and Liezel Huber 6-4, 7-5, to capture the Tier II Generali Ladies Linz title.